Some people bounce back from negative experiences better than before. Some become bitter, overwhelmed and stressed. Which route do you follow? Most people find themselves responding negatively because they don&rsquo;t realise the self-confidence and emotional resilience needed to choose the positive responses can be learnt and developed. Increasing your levels of emotional resilience and self-confidence will create an inner strength and &ldquo;bounce-back-ability&rdquo; factor; allowing you to respond more usefully to whatever life throws at you. Unlike most people, you will take control rather than be controlled. How good will that feel? This practical guide can help you get there. 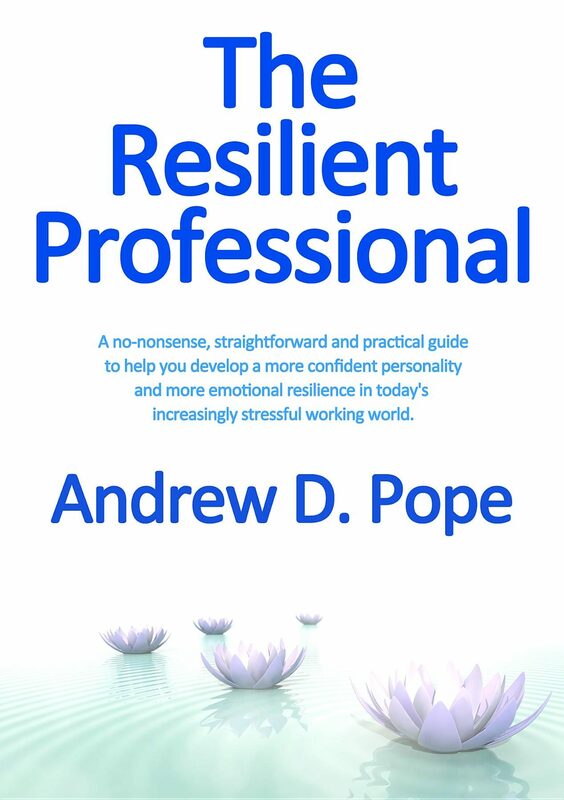 Andrew D. Pope&lsquo;s seminal guide is for you if: You want to make profound changes to the way you live your life. You need to improve your emotional resilience and self-confidence. You are keen to learn new methods, techniques and adopt new mindsets. You are prepared take full responsibility for your future growth. Nothing in this life is worth anything if it has not been earned so if you are not scared by some hard work and effort and you want some solid practical guidance about where to best direct your effort, this practical guide is definitely for you. With a Foreword by Dr.Paul.Thomas, author of Reinventing Leadership.